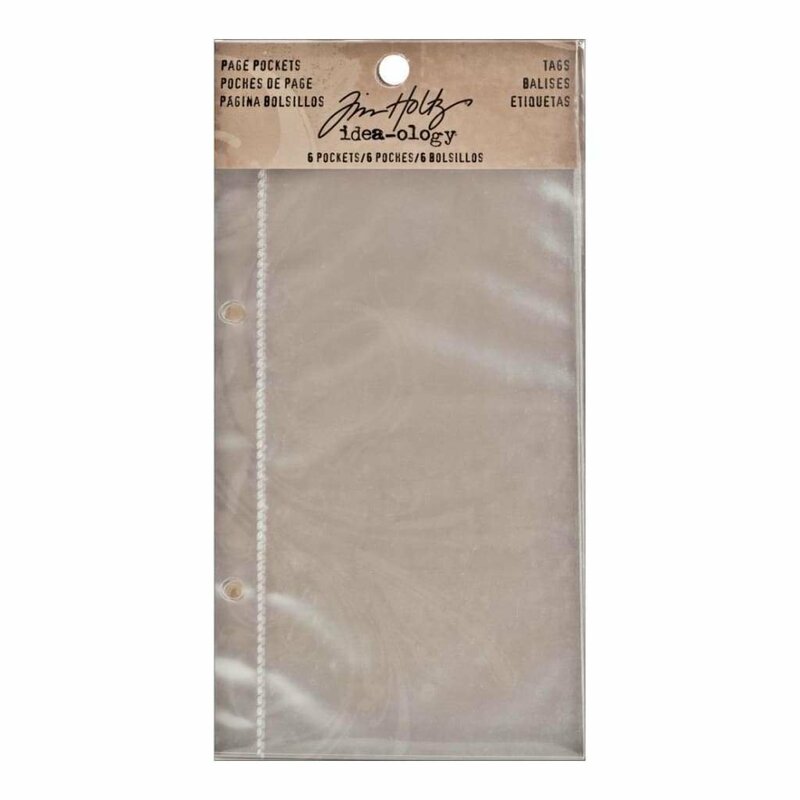 Idea-Ology 2-Hole Page Pockets 4X7 6 pack Assorted. Use these clear, divided pages to display photos and ephemera. Sized perfectly to work with Worn Covers and Ring Binders. This package contains six 4x7 inch page pockets.